DIFF LOCATION! NAPLES BALLROOM COMPANY! THIS SAT! 9 YEAR ANNIVERSARY WITH LIVE MUSIC & VALENTINE’S DAY! CELEBRATING OUR 9th ANNIVERSARY & VALENTINE’S DAY! THIS SAT WE’LL BE AT NAPLES BALLROOM COMPANY! 3- A basket of TANGO LOVE from Pablo Repun Including private lesson; wine and wine glasses, French macaroons, and other treats. prepared and served by our French Chef Alain. French Moka Gateau & Champagne to celebrate our 9th together! Wear your pink/red “Love” outfits! We urge you to make reservations for this celebration since we expect it to be well attended! ATTENTION! 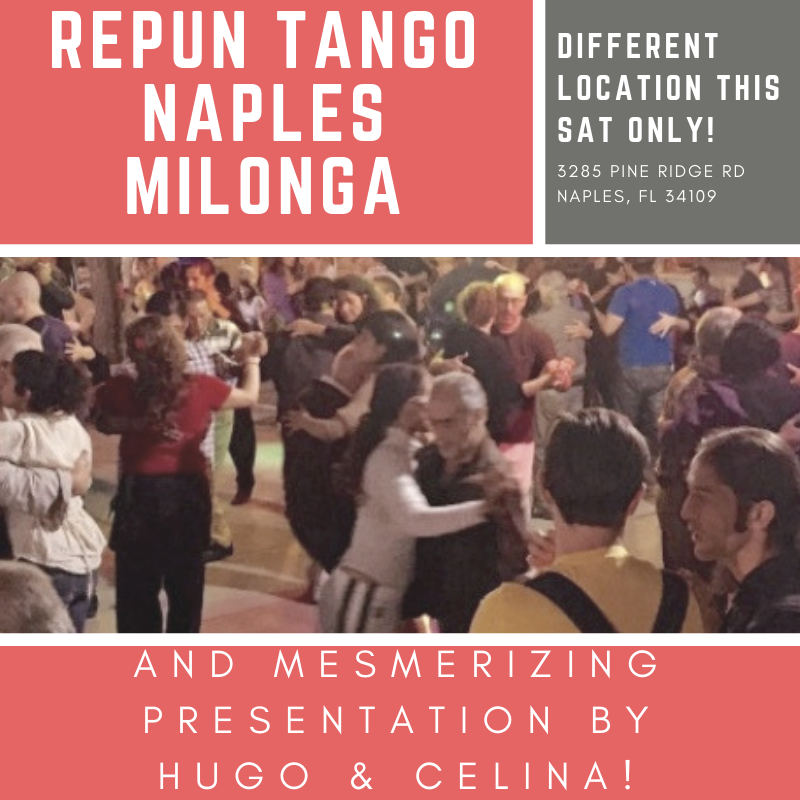 THIS SATURDAY ONLY, FEBRUARY 9th REPUN TANGO NAPLES MILONGA WILL TAKE PLACE AT A DIFFERENT LOCATION! REPUN TANGO NAPLES MILONGA WILL TAKE PLACE AT A DIFFERENT LOCATION! Lite bites and refreshments provided. Great music and dancing, upbeat energy and amazing company! Sign up Today! World Renowned Guest teachers Hugo Patyn & Celina Rotundo Workshops & Show at Repun Tango Naples!! WORKSHOPS & SHOW AT REPUN TANGO NAPLES!!! 3 Workshops by HUGO & CELINA! 2 WORKSHOPS BY HUGO & CELINA SATURDAY FEBRUARY 9th! CIRCULAR MOVES WITH EMBELLISHMENT IN SYNCOPATION RHYTHMS. will be available for private lessons. Please contact us to reserve your spot! 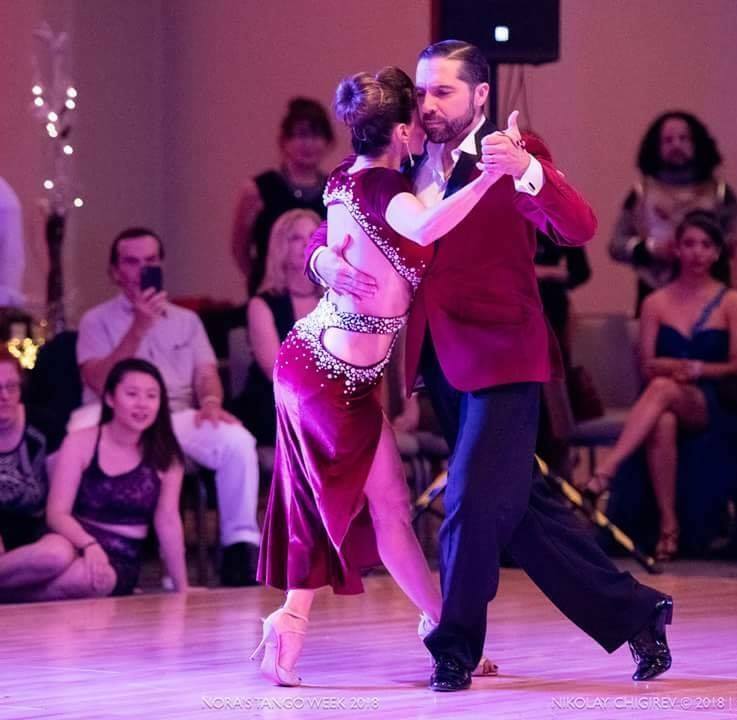 Celina Rotundo and Hugo Patyn are Argentine Tango dancers, masters, and choreographers who dazzle the world, both on stage and in every class or workshop they teach. PRACTICA FRIDAY is FREE If you take the class! LIVE MUSIC AT OUR YEARLY SPOOKTANGO HALLOWEEN MILONGA!! 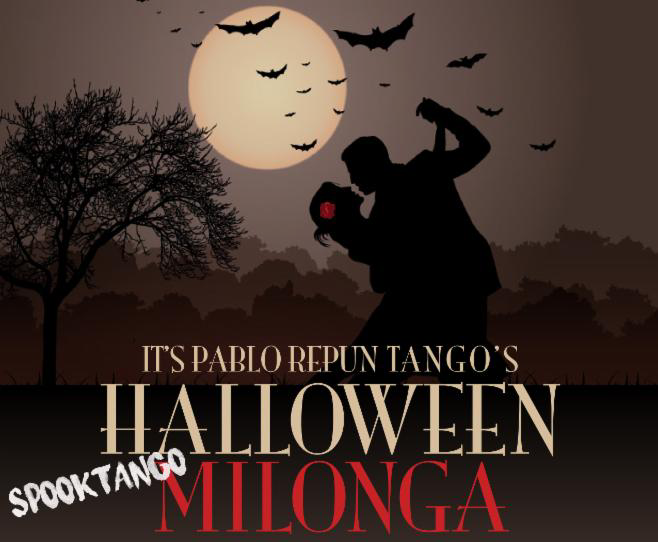 OCTOBER 27th OUR YEARLY SPOOKTANGO HALLOWEEN MILONGA! and his musicians from FCGU! Costume Parade at 9:30 pm! Prizes for Best Costumes! 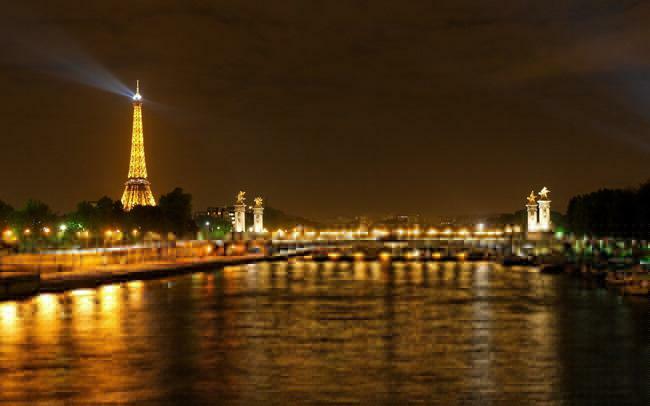 PARIS TANGO TOUR SUMMER 2019!! DON’T MISS THIS AMAZING EXPERIENCE! Tour to Paris! – Summer 2019! We have a great Tango week planned for you! Please sign up as soon as you can to avoid the price increase. The price is per person based on double occupancy. $300 more per single room – Flight is not included. This The Best and Ultimate French Tango Experience!!! NEW VENUE FOR REPUN TANGO NAPLES MILONGA ALL MONTH OF MAY!